Governors will appoint, remove and decide the terms of office and remuneration of the Chair and the Non Executive Directors. It is important to emphasis that the role of Governors is fundamentally different from that of the Board of Directors. 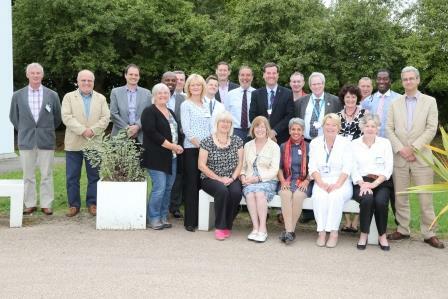 The Board of Directors is responsible for the direct running of the Trust and for the strategic leadership of the whole organisation; assuring high quality performance and delivery of all services. The Council of Governors' meeting is a quarterly meeting and members of the public and staff are welcome to observe. To find out when the next meeting will take place, please visit the 'Council of Governors meetings' page. Alternatively, please contact Vicky Lee on 0115 9691300 ext:10213 or email vicky.lee@nottshc.nhs.uk.